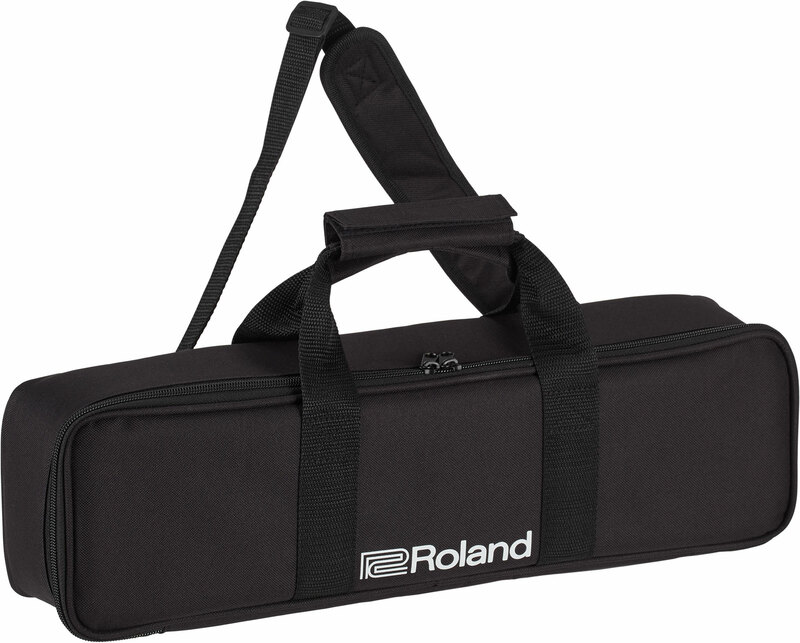 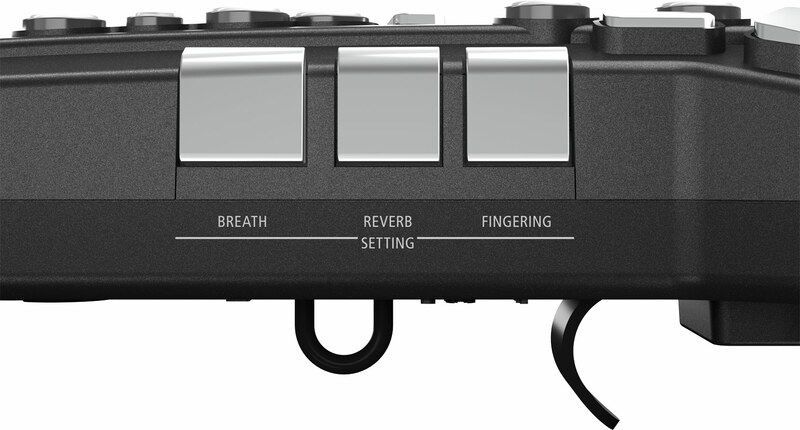 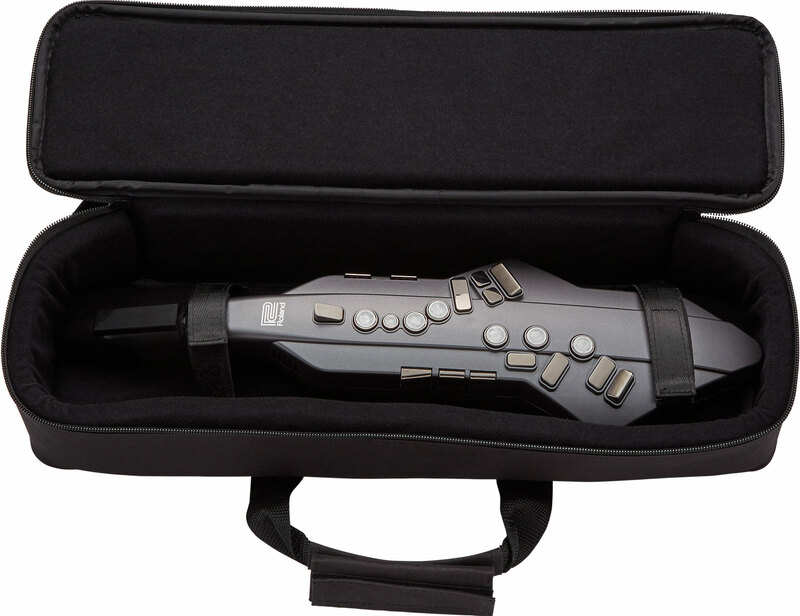 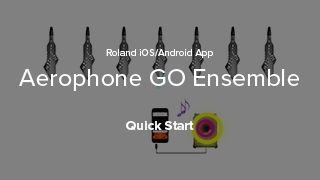 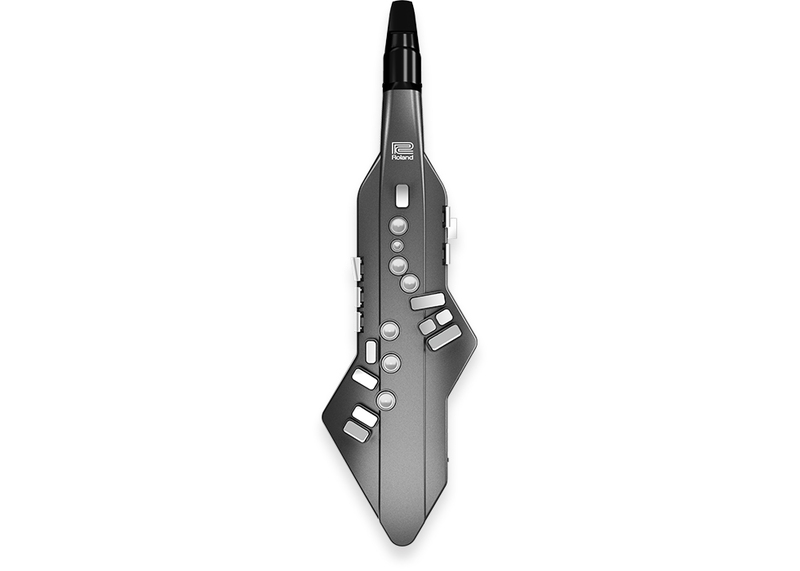 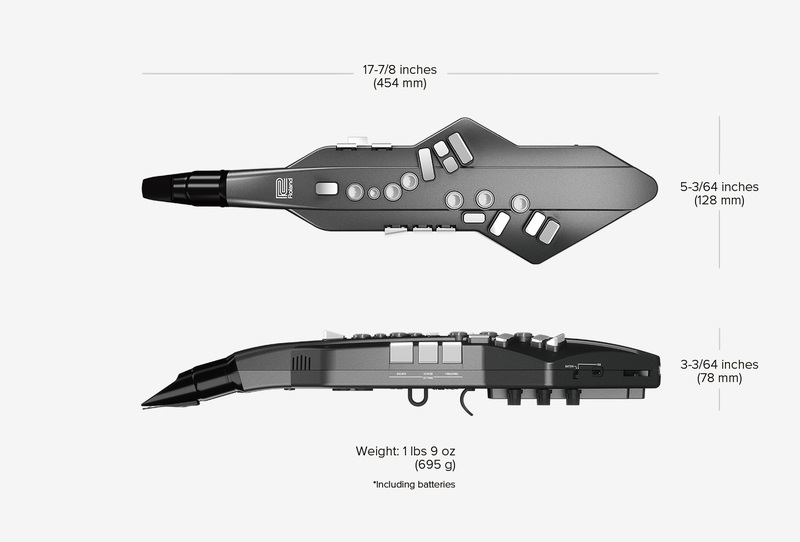 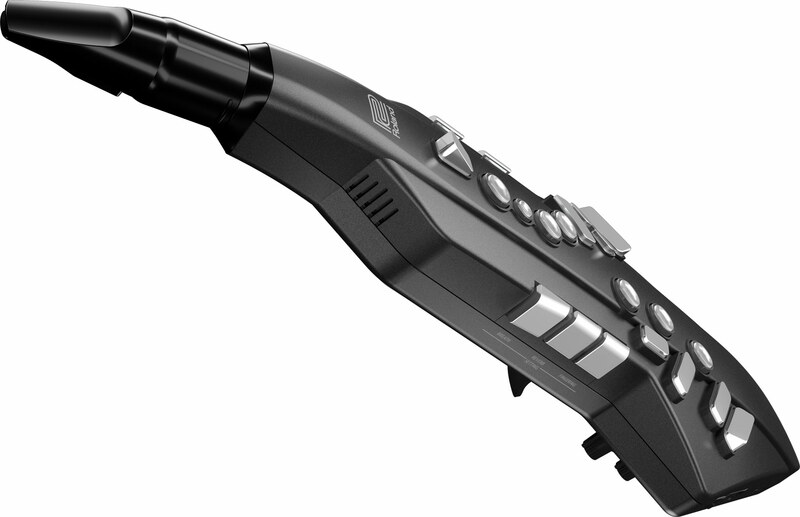 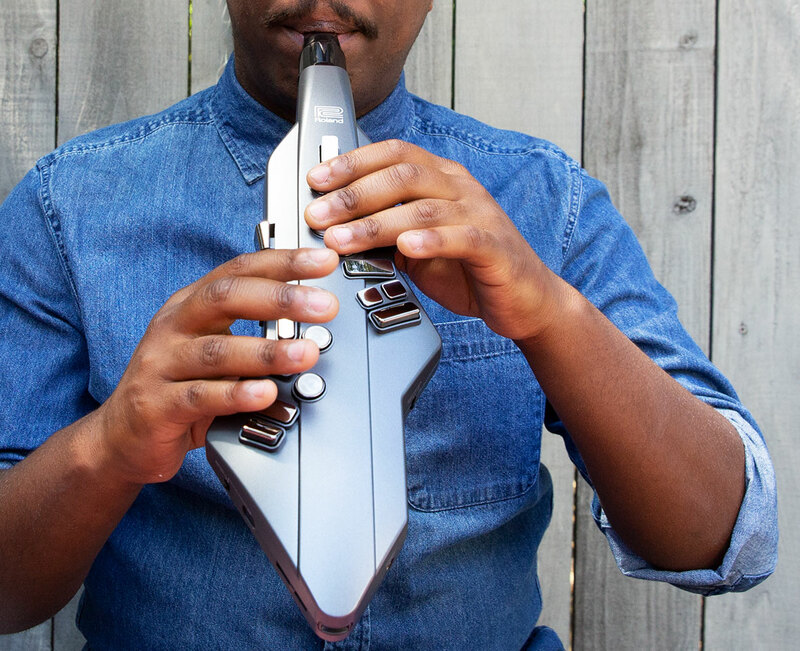 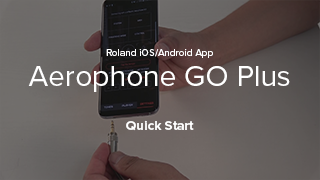 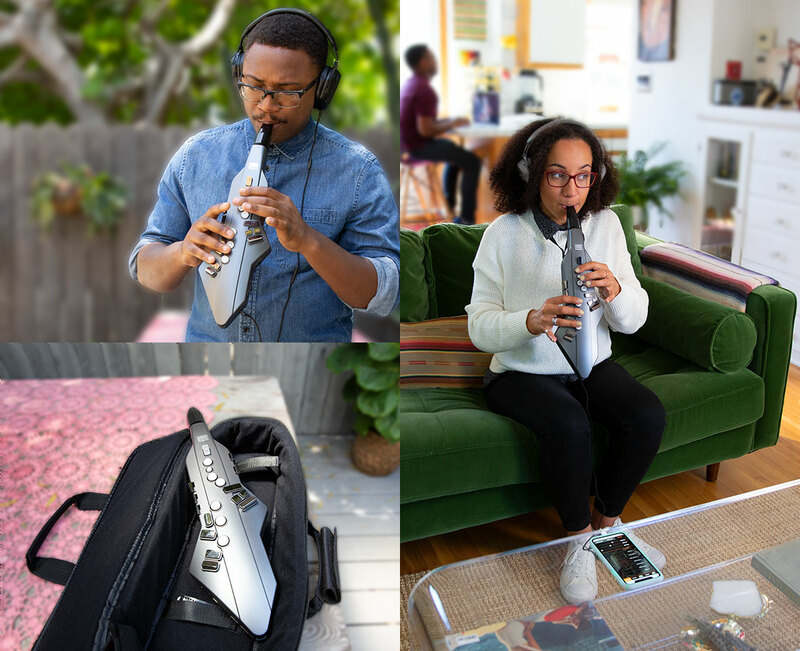 The Aerophone GO is the ideal instrument for anyone wanting to start playing wind instruments. 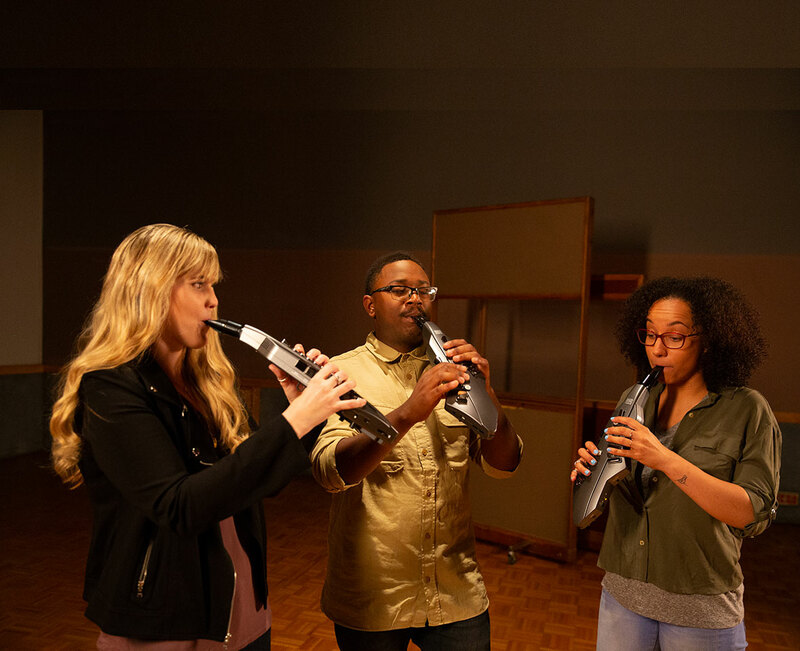 This video introduces the trio performance featuring “Baritone Sax”, “Mute Trumpet”, and “Flute” sounds. 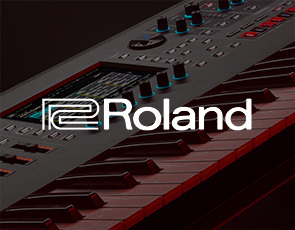 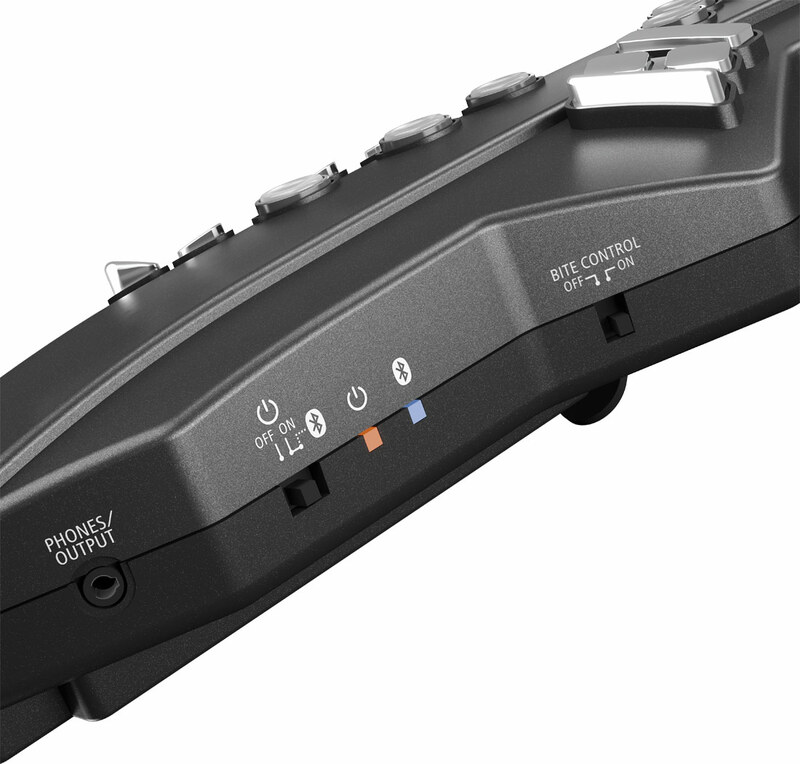 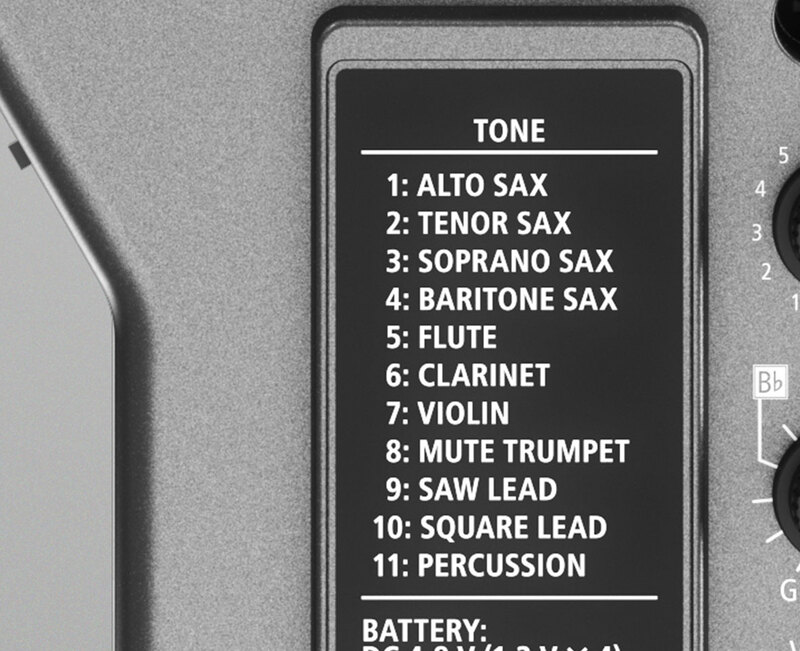 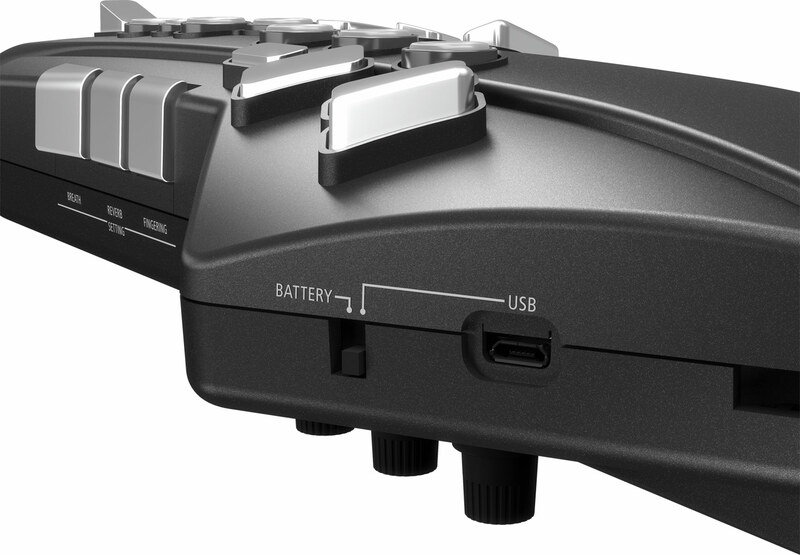 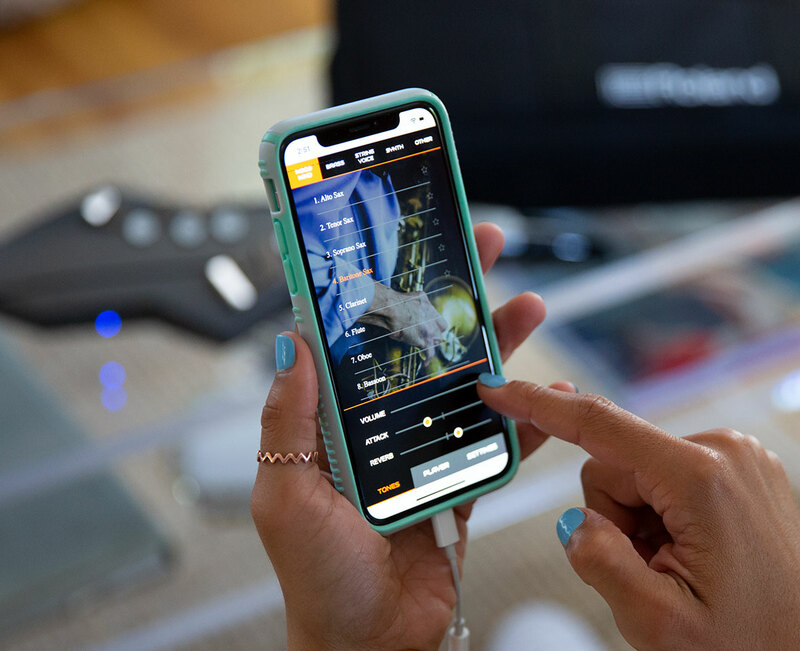 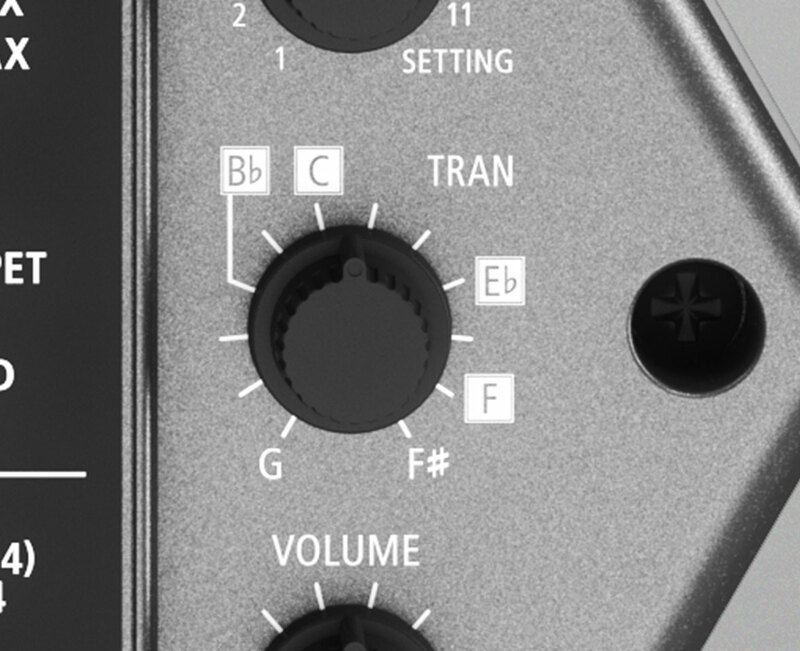 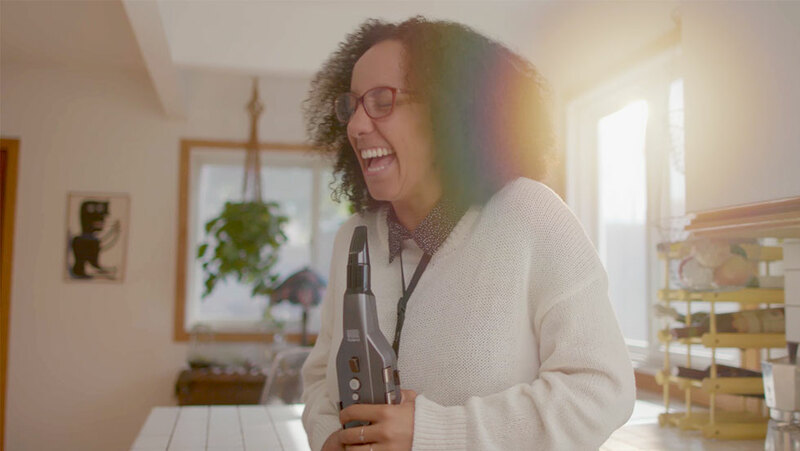 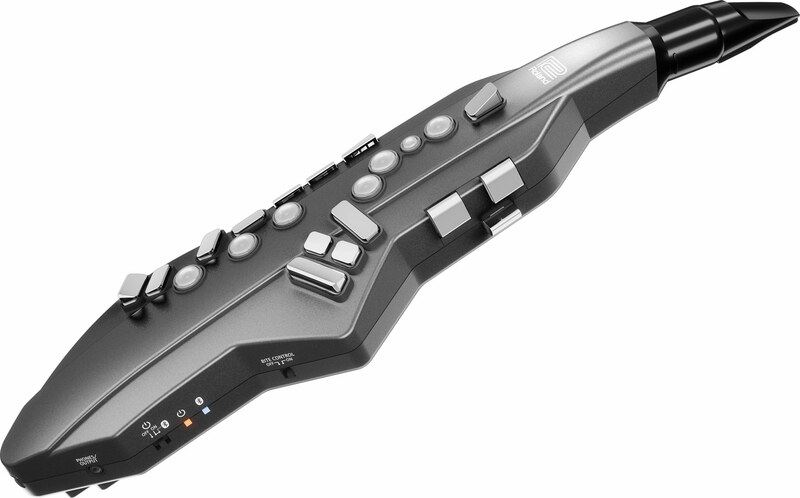 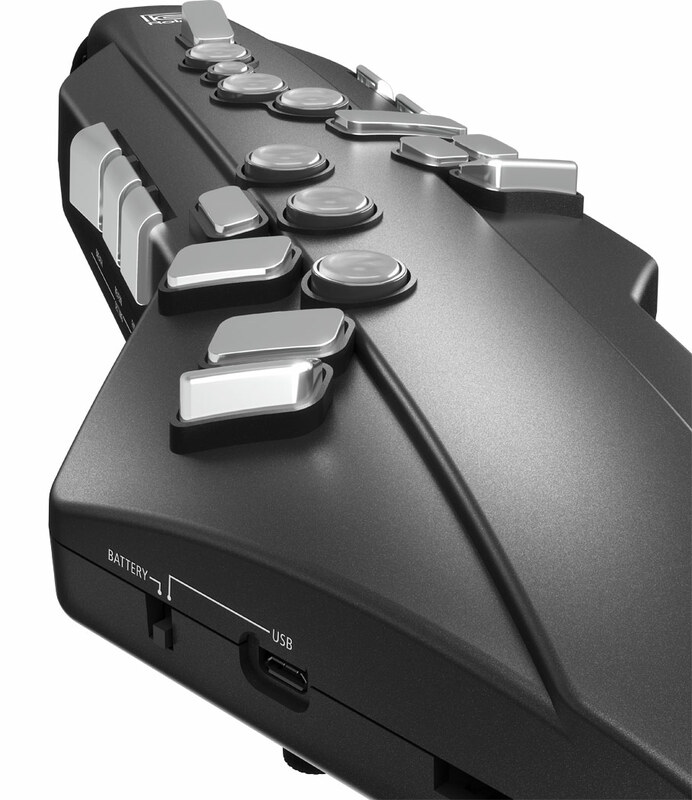 The Aerophone GO features 11 expressive instruments onboard – including saxophone, flute and clarinet. 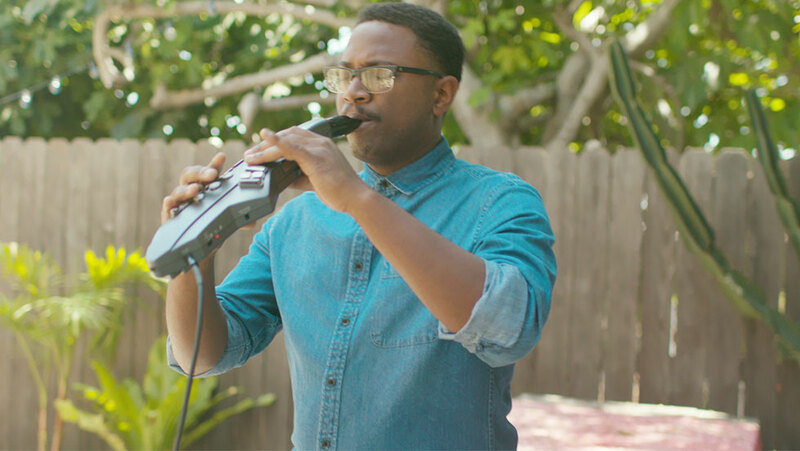 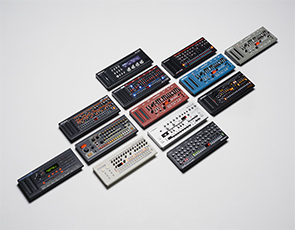 This video is the sound preview of “Square Lead” sound. 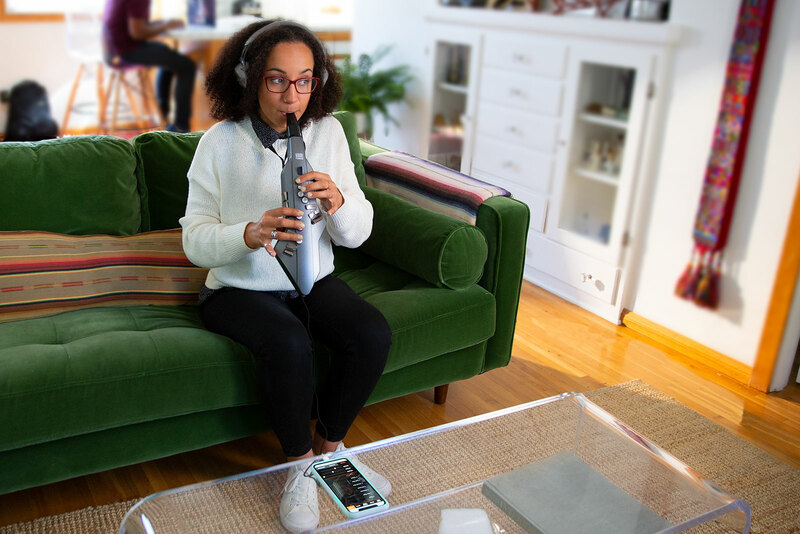 The Aerophone GO features 11 expressive instruments onboard – including saxophone, flute and clarinet. 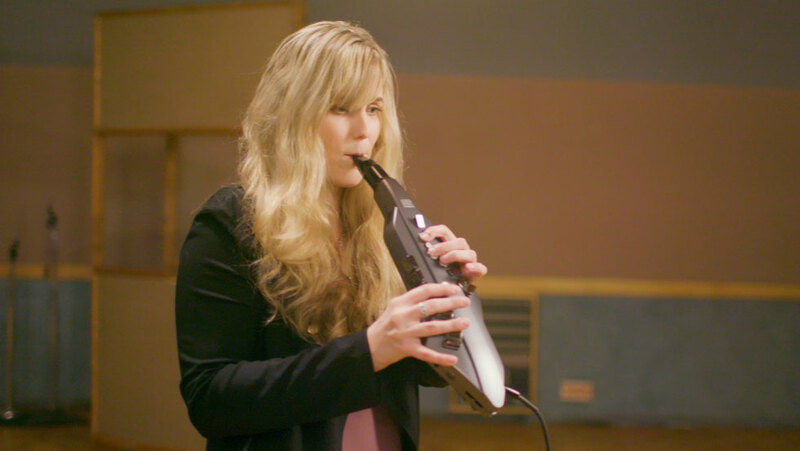 This video is the sound preview of “Violin” sound.